Make your business more competitive with the best copier from Clear Choice Technical Services! 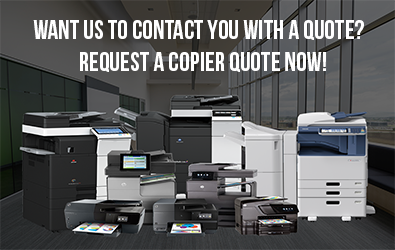 We offer world-class copy machines at incredibly low costs! You are also guaranteed to receive the best technical care that will ensure your copier’s all-time efficiency and productivity. Clear Choice Technical Services has more than 60 service locations in various states. We have more than 20 years of experience in equipment repair and maintenance. Today, with more than 6,000 highly-skilled technicians, we continue to serve a vast clientele with dedication and great level of efficiency. When you need expert help, you can easily call our company. We specialize in most major brands and our services come with full warranty. We render service anytime, anywhere. You can trust us to be the best technical partner you’ll ever have. You can avail the best copy machine at a budget-friendly price from our company. We offer the best leasing and rental options that come with excellent technical support. Easy copier upgrade. This will give your business the opportunity to continuously utilize new copier features out in the market without buying a new model. You can use the latest technology to further improve data management in your office and optimize workflow. You can plan your monthly budget more easily with our low-priced copier offers and flexible payment terms. More business savings from our service agreement with its fixed rate. Benefit from tax payoffs since leasing costs can be deducted as business expenditures. Now, you can also rent a copier from Clear Choice Technical Services without the hassles of a contract! We want to make everything much more convenient for you. 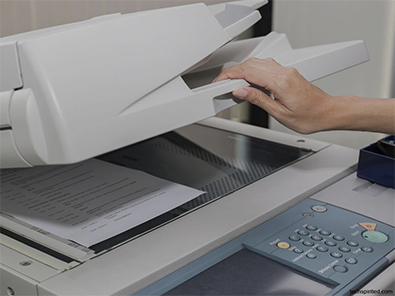 You get to pick your choice of copy machine from the most trusted brands and we will provide you with toner and best technical support as part of our professional commitment. Call Clear Choice Technical Services at (704) 266-3866 and get the best quote!